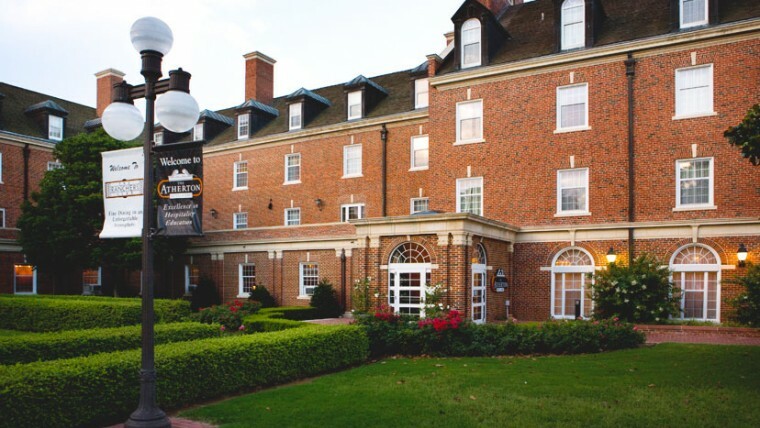 The Atherton Hotel at OSU is a delightful full-service inn that has been the gathering place for dignitaries, alumni, campus visitors and families since 1950. The hotel pays tribute to its history through its classic elegance, while also affording guests the comforts and conveniences of today’s amenities. The Atherton Hotel is located in Oklahoma State University’s Student Union. Persimmon Ridge Management, LLC, The Atherton Hotel at OSU and The Ranchers Club entered into a partnership agreement in 2012. The owner of Persimmon Ridge– an OSU alumni – is honored to oversee the management of such an historic hotel property and restaurant. www.okstate.com Tradition rich, the Oklahoma State University athletics program is know as being tradition rich and as a winner in men’s and women’s sports across the board. Schedules and ticket information are available on this link.